Do you remember when you learned to ride a bicycle? Did you start with training wheels? Did someone who loved you run along beside you steadying the bike with their hand? What was the key to success? It was learning to be balanced. What about roller skating or skateboarding? Do you remember learning how to position your feet and shift your weight so that you could stay upright? So many nuances, but the goal was simple. Stay balanced. A few years ago I took a surfing lesson. We started with some instruction on the beach. It all seemed pretty simple on the sand. Then we moved to the water and the real challenge began. Though every wave was different, the formula for success was not complicated: great balance = a great ride = great fun! In so much of life, balance is essential to health and well-being. So, it should not surprise us if it’s true in the church as well. Do you see the balance? The church grew deeper (“strengthened in the faith”) and larger (“grew daily in numbers”). In a prevailing church, both dimensions of growth are essential. Jesus put it this way in the Great Commission (Matthew 28:19-20). He said that the mission of a prevailing church is to “make disciples.” We are to make as many as possible (in “all nations, baptizing them”) and as mature as possible (“teaching them to obey everything I have commanded you”). Does such a healthy balance occur naturally in a church? No. Rick Warren gets it right when he says: “Balance in a church does not occur naturally; in fact, we must continually correct the imbalance” (The Purpose Driven Church, p. 49). Some members will naturally tend toward the deeper dimension (discipleship). Others will default toward the larger dimension (evangelism and outreach). The truth is that it takes both to reach our full redemptive potential. 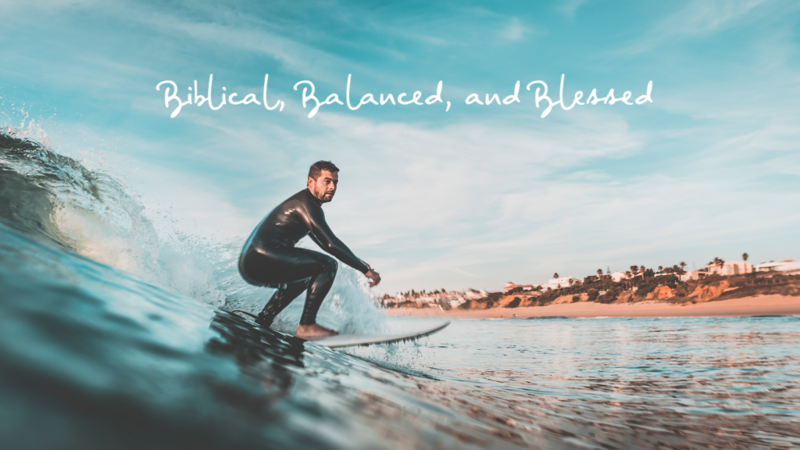 At Ingleside, I’m committed to leading our church to be biblical and balanced . . . and as a result, to experience the blessing of being a prevailing church!